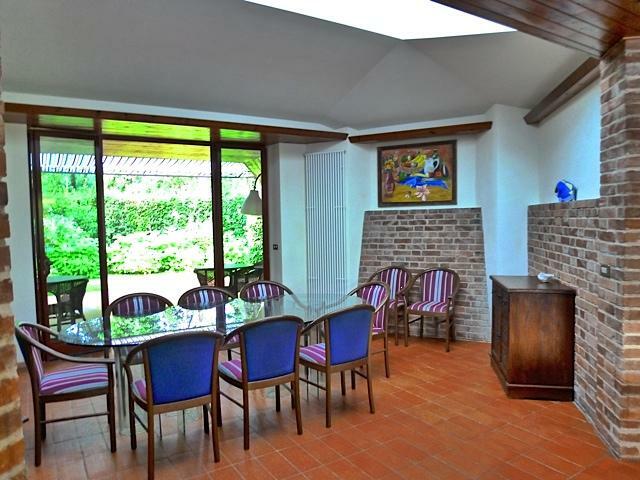 Design Villa carefully restored and charming furnished. 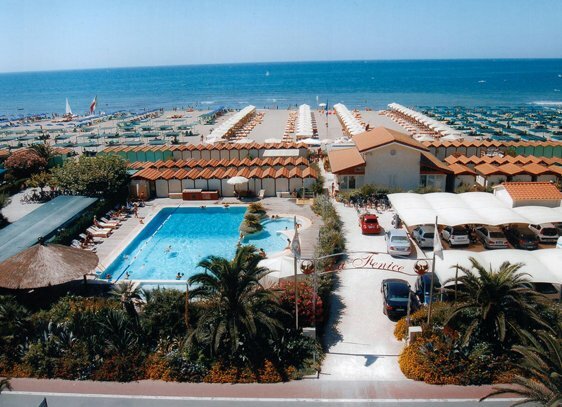 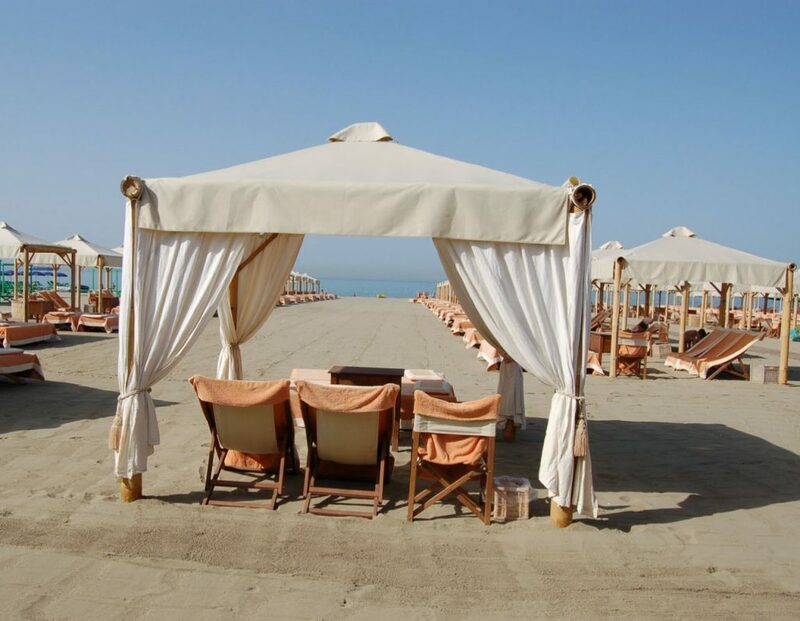 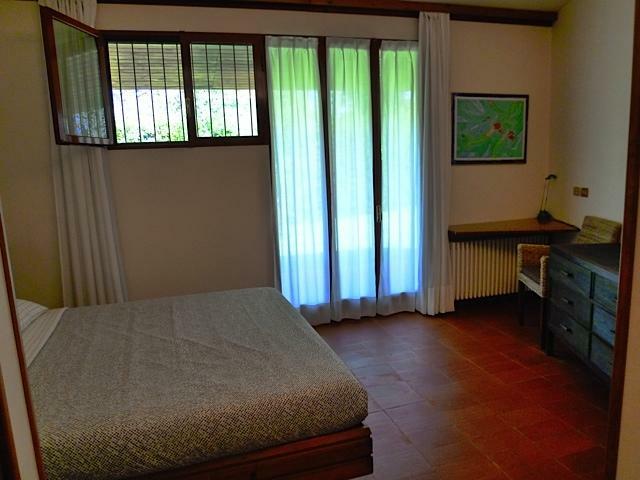 Only 600 meters from the beach, it is placed in a quiet location. 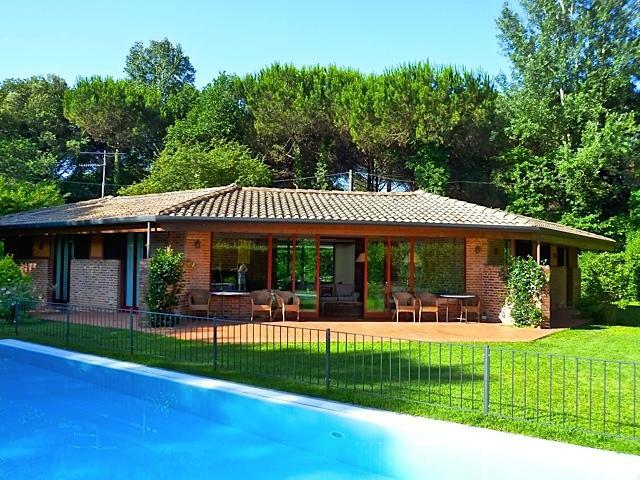 A well kept garden and a private swimming pool complete this wonderful property. 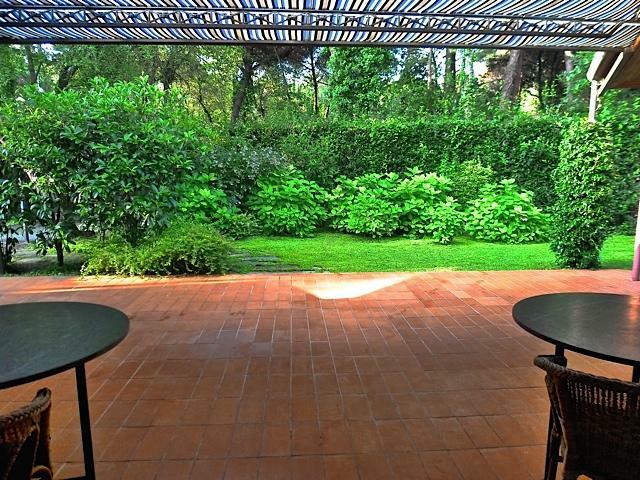 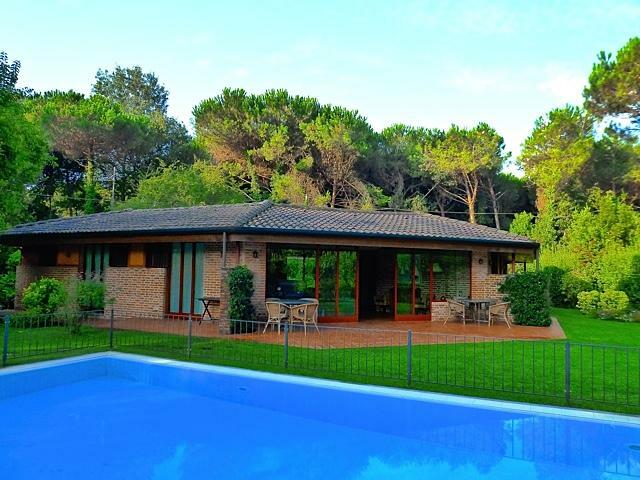 Villa Susy is a lovely and elegant house (220 square meters) surrounded by garden (mq1400) with lawn and swimming pool (11 x 5 m, 1.5 m deep) located just 600 meters from the beach and about 4 km from the center of Forte dei Marmi. 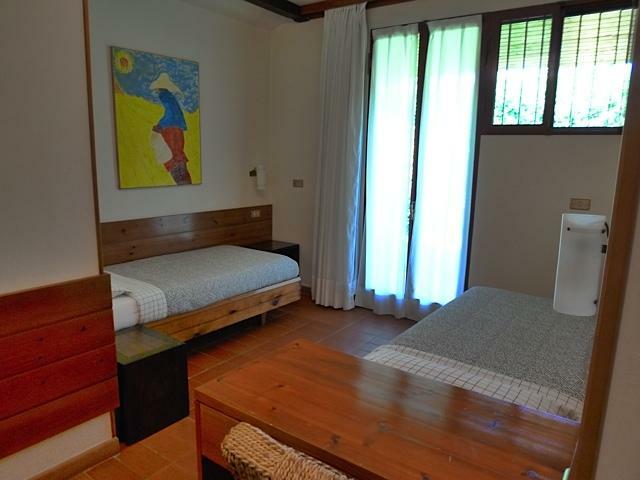 The villa has been completely restored and is furnished in an elegant and comfortable style. 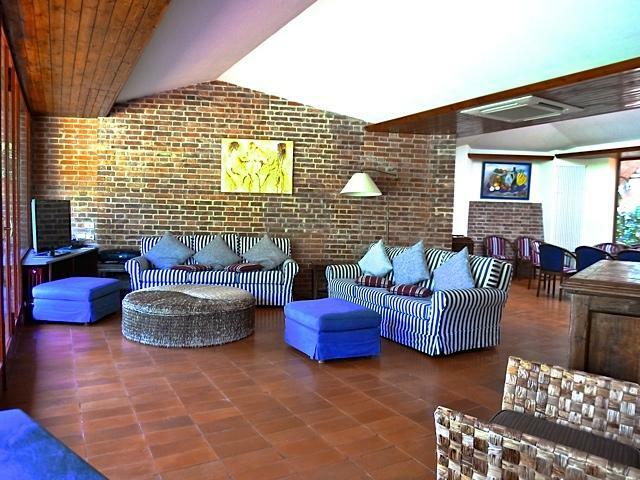 The interiors are decorated with an indigo blue and white color scheme, modern furniture and paintings; the floors are Tuscan terracotta tiles and the walls are partly brickwork and partly whitewashed lime with stucco finish. 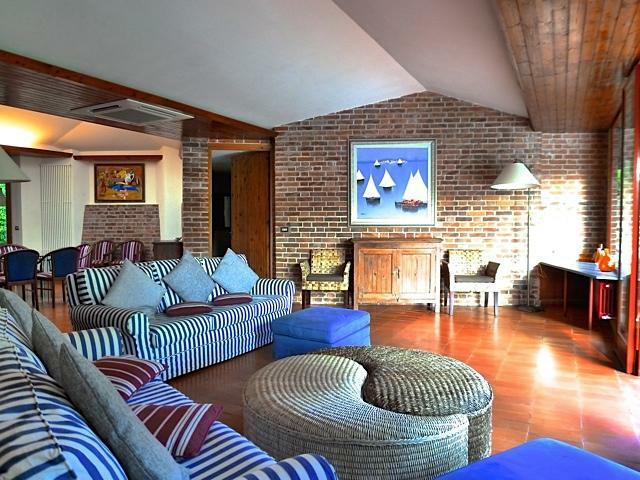 The large living room has French windows opening onto the patio garden, comfortable sofas and armchairs. 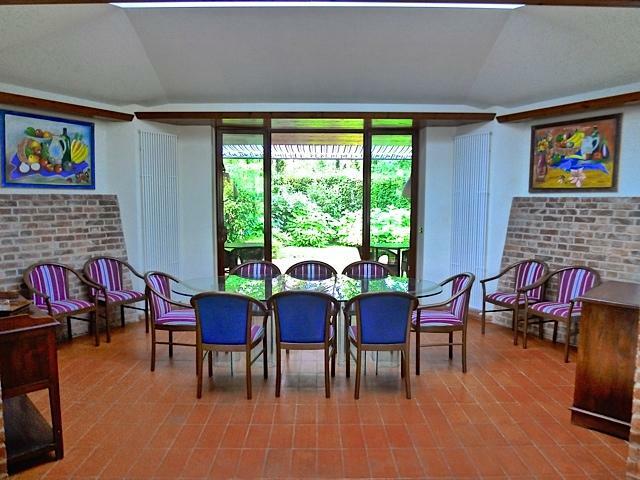 Tables and colonial style furniture complete the decor. 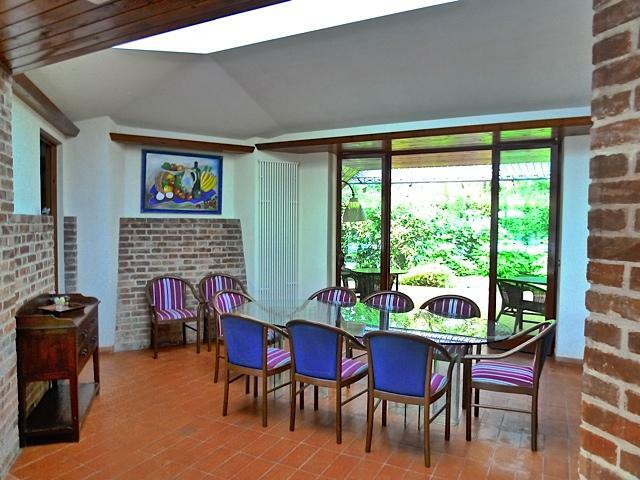 The dining room has a glass table for twelve people. 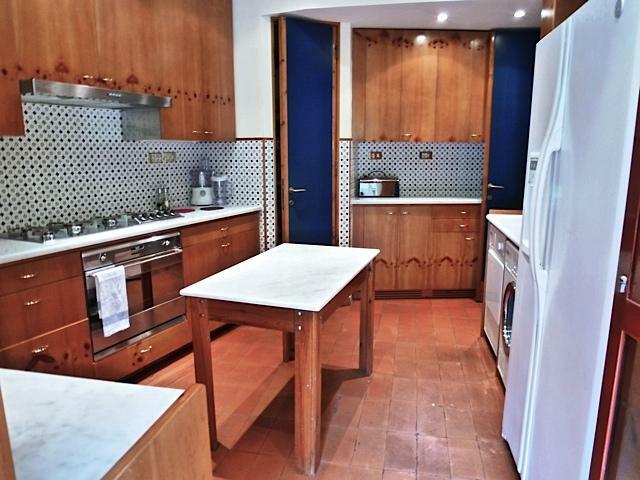 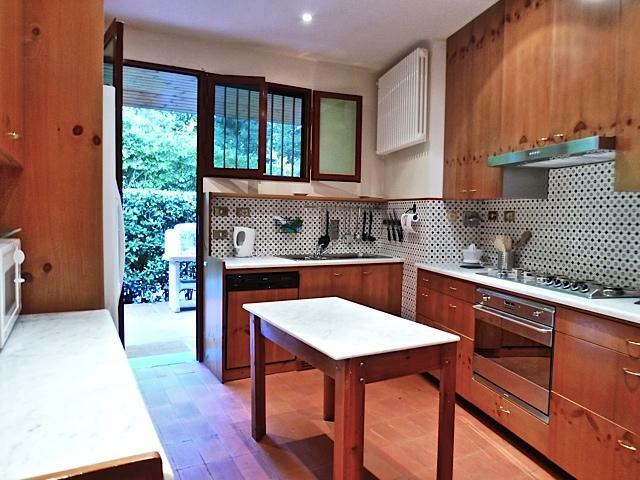 The kitchen is fully equipped, furnished with wooden furniture and wall units, worktops in white marble tiled walls decorated in shades of white and blue. 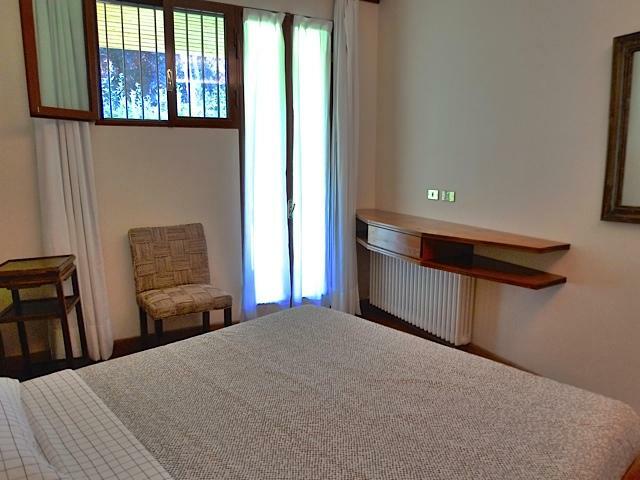 Six bedrooms, five of which with French windows opening onto the garden; all rooms have en-suite bathrooms; four rooms with double beds (mattress 170×190 mt. 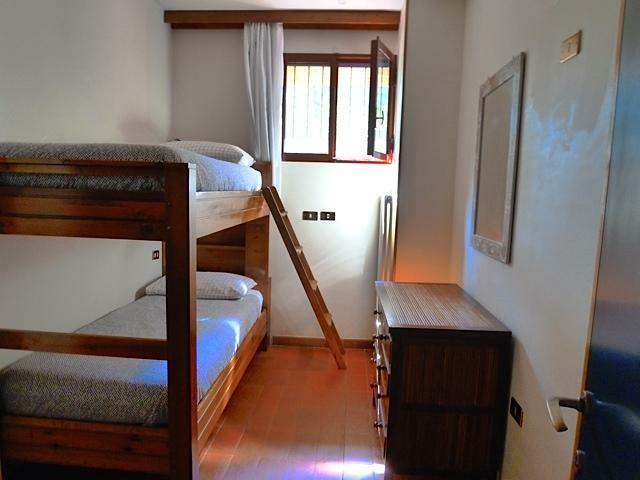 ), one twin bedroom and one bedroom with bunk beds. 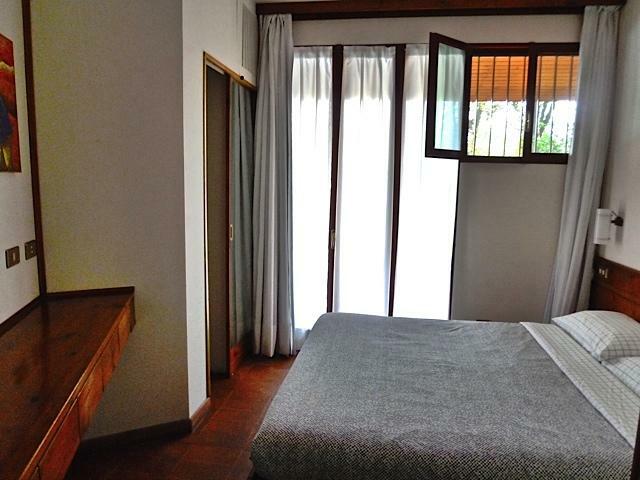 All rooms have built in wall closets and white black out curtains. 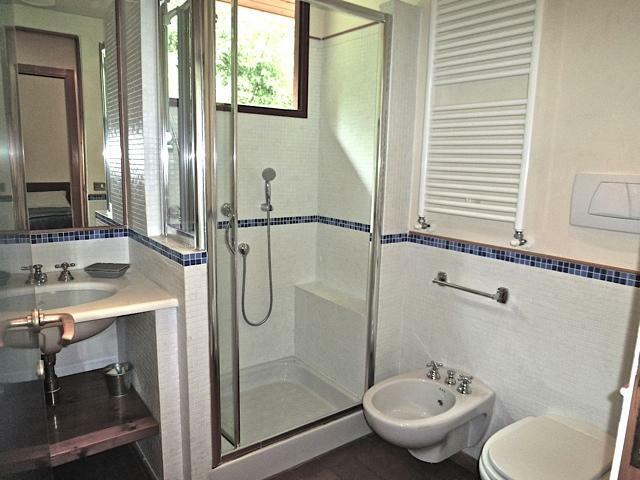 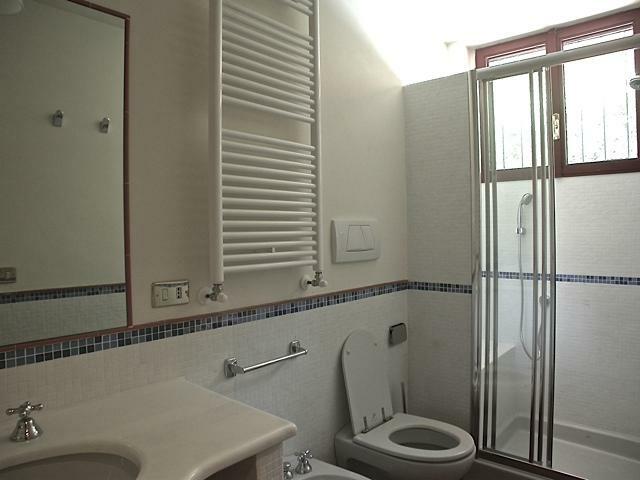 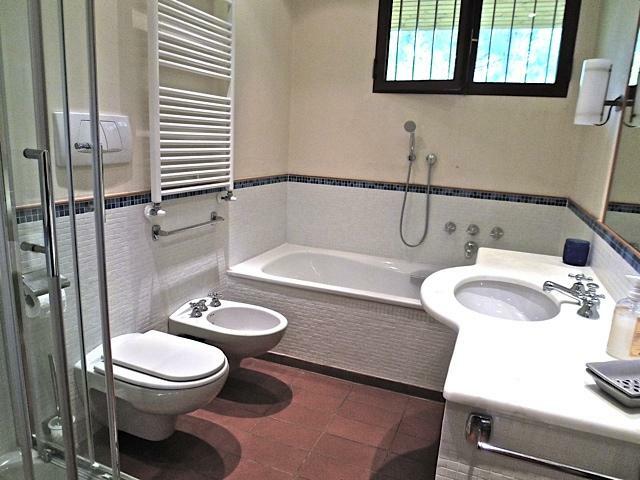 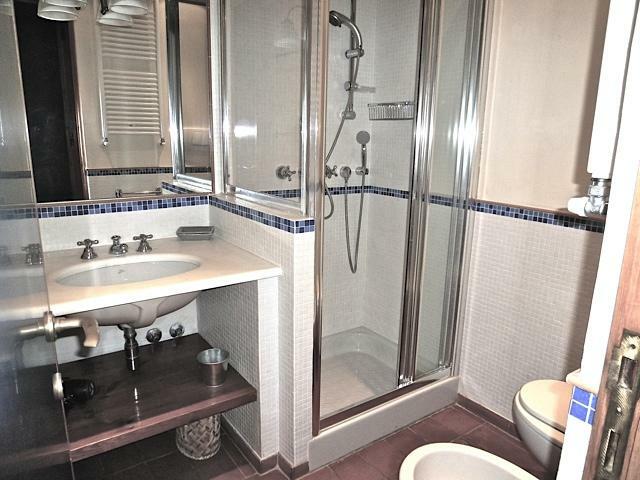 The bathrooms have walls in glass mosaic blue and white, the floors of white marble sinks; five are with shower, one with bath and shower, attributable to a double bedroom, four bathrooms have a window, two are not. 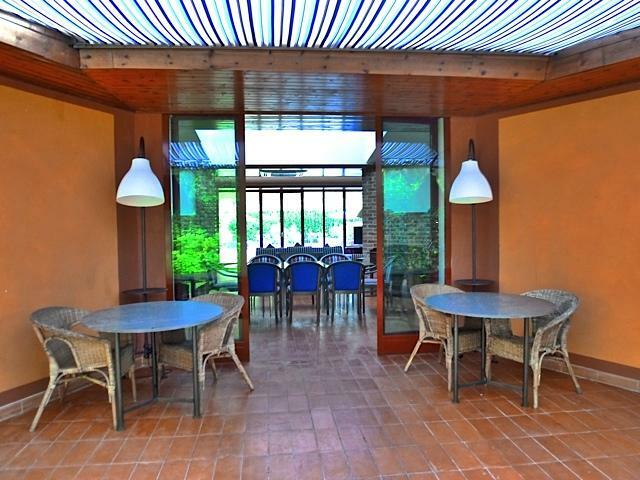 Outside there is a large garden, a covered patio with tables and chairs, an open air patio and a private swimming pool equipped with sun loungers and outdoor shower. 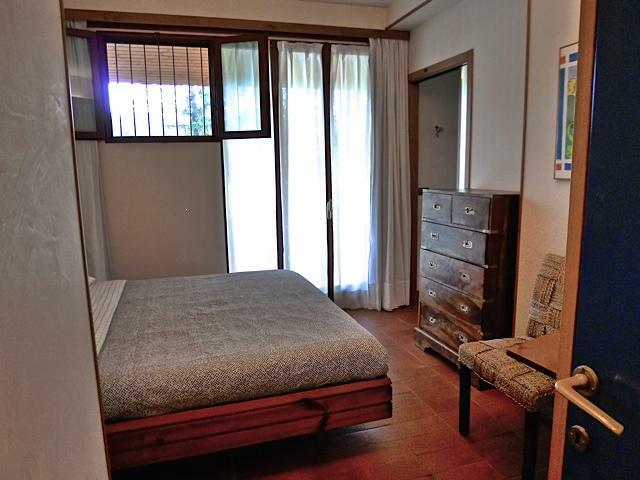 The house has a built-in barbecue, parking for 6 cars, air conditioning in all rooms, satellite TV, wireless internet.